Internet giant Google announced the launch of its contactless payment service in the UAE, furhter ramping up the competition sector that is gaining wider acceptance. 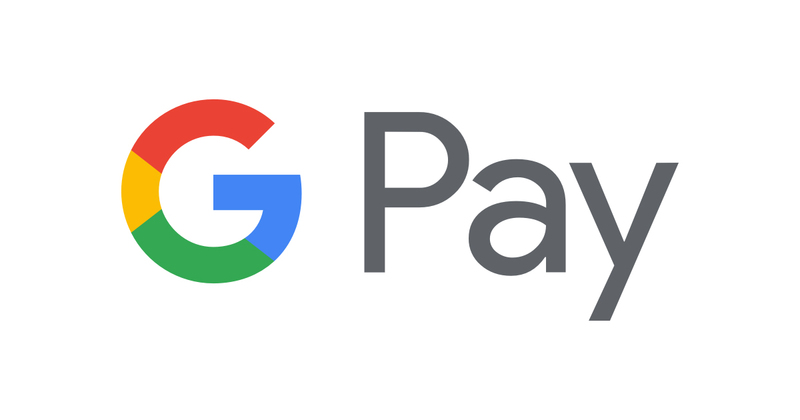 Google Pay will allow users to make purchases using Android devices at stores that accept contactless payments, as well as across all Google properties including its app store, Google Play, and Chrome Web browser. Android devices must be running on at least Android 5.0 Lollipop and NFC support to avail of the service. The launch will pit Google against other contactless payment services already serving the UAE, including Apple Pay and Samsung Pay. Fitbit Pay is also working to get its service in the country soon. The UAE is now among the 26 countries in which Google Pay can be used for in-store and contactless payments. Emirates NBD, Emirates Islamic Bank, Mashreq and Standard Chartered are the first lenders in the country that have partnered with Google, with RAKBank coming soon, according to a Google statement to Khaleej Times. Practically all MasterCard and Visa cards are accepted, save for very few certain ones. Google guarantees security in all transactions made with the service, with no credit card information stored on neither the user’s device nor in the merchant’s system. Should a smartphone get lost or stolen, users can, remotely, either lock the device, reset its password or even wipe the personal information on it. Additionally, any purchases above Dh300 will require a PIN for added security.